GOT VITAMIN C ! : You never sausage a record! 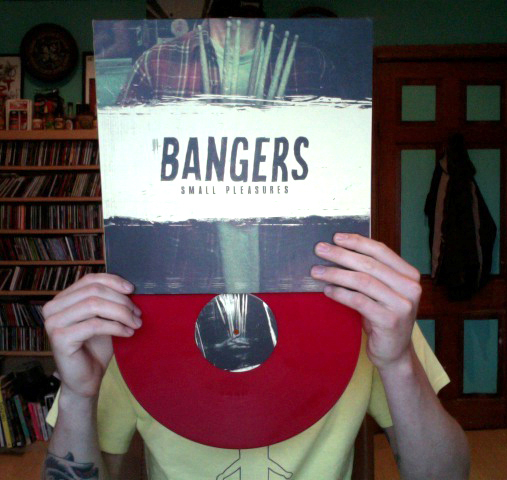 Those bloody Bangers dooods used a photo that i took of their drummer Hamish Adams as the cover for their new LP Small Pleasures. Which is out now! I'm sure you've already heard but incase you haven't... it's Banging!